“Instead of saying all the reasons why not, get to a reason as to why,” Garcetti said. Some of the sharpest criticism of DWP’s original plan came from S. David Freeman, a former DWP general manager who has led public power agencies across the country and advised presidents Lyndon Johnson, Richard Nixon and Jimmy Carter on energy. At the same board meeting last month, the 93-year-old, cowboy-hat-wearing industry veteran accused DWP officials of ignoring the real and growing costs of climate change. “This is public power. You’re the voice of the people,” said Freeman, who now works with environmental groups to advocate for renewable energy. “And I think that any poll of the people of Los Angeles reveals that they want you to pay real, real good attention to the climate issue, and not be what I would call an ‘intelligent denier,’ which is what you are if you don’t take the actions that the climatologists say we must take. 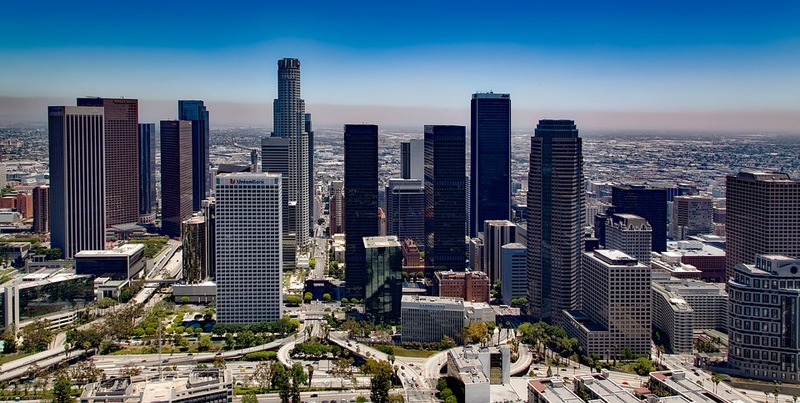 Los Angeles ditches plan to invest billions in fossil fuels, Mayor Eric Garcetti says, by Sammy Roth, The Los Angeles Times, February 11, 2019.